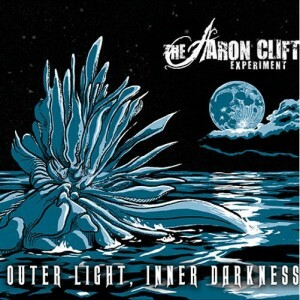 It has been a long time since the Austin, Texas based progressive rock outfit The Aaron Clift Experiment released ‘Lonely Hills’, their acclaimed debut album, it was 2012 in fact. Well, thanks be to god, this year will see the release of the long awaited follow up ‘Outer Light, Inner Darkness’ and, believe me, it is well worth waiting for. I was really impressed with the guys debut effort but this release improves in all areas with its intricate compositions, complex arrangements and virtuosic performances. 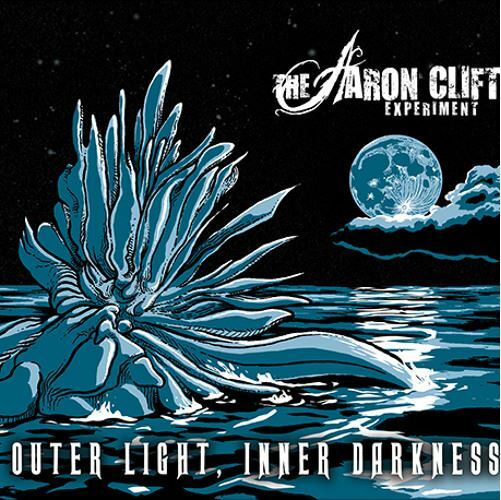 With the release of the band’s second album, “Outer Light, Inner Darkness” in September 2015, The Aaron Clift Experiment continues to lead the way in fusing the sophistication and depth of classical music with the passion and raw power of rock and roll. 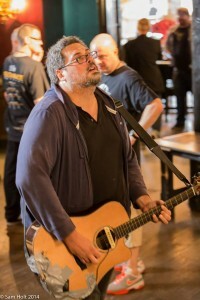 What began as an idea of how to create music has now blossomed into a full-fledged experiment. The band invites you to join them in this experiment as they embark on their new path. “Outer Light, Inner Darkness” will be released on September 18 with an album release show to be held on August 27 at Threadgill’s in Austin, Texas. 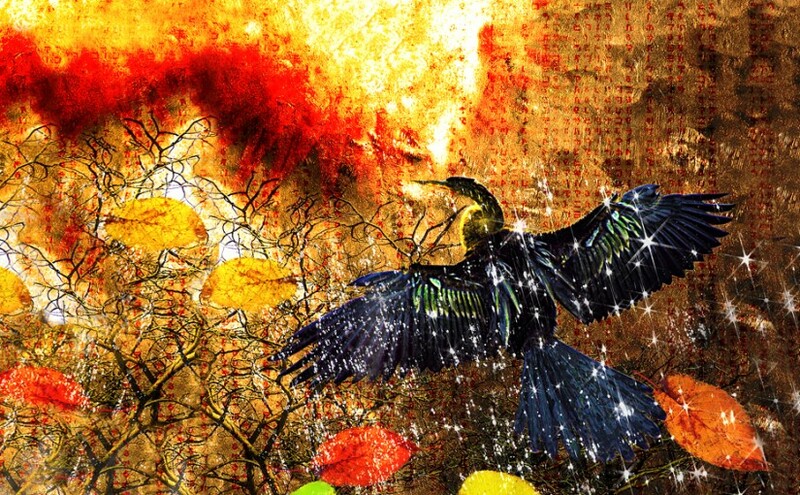 To whet your appetite for the forthcoming new E.P. ‘Magnet’, here’s a live version of the first track from the E.P. – ‘Magnet in Your Face’ recorded during rehearsals at The New Empowering Church. Filmed by Ashley Jones for The Chaos Engineers. ‘Magnet’ is the cult North London instrumentalists The Fierce And The Dead’s first new material in two years and is released this August via Bad Elephant Music. The critically acclaimed band’s new EP features 6 songs including 3 new tracks, a re-recording of the song Flint from the band’s first album and 2 songs recorded live in rehearsal (one of these is a bonus on the CD). 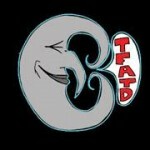 The EP is released on the 14th of August, the week before TFATD play the Arctangent festival alongside acts including Dillinger Escape Plan, 65daysofstatic and Deerhoof. “I think this EP represents a different sound for us, it’s important to keep moving forward. It more joyous and intense with bigger riffs and more of an electronic feel.” says Dead guitarist Matt Stevens. Bassist & Producer Kevin Feazey continues “We’re doing what we want to do. Full circle. Back to sounding like the bands we grew up with, from Nuclear Assault to Boards of Canada. Every record we’ve put out has had it’s own character and story, with different sounds and a different reality for each”. The band are currently in the process of recording their third studio album for release next year and are playing a few select live dates and festivals. 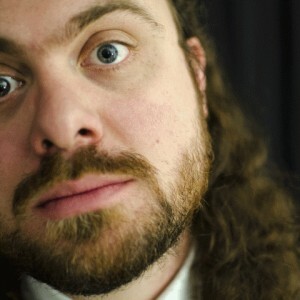 Drummer Stuart Marshall describes the new material as “f****** terrifying”. Matt Stevens has confirmed 5 solo acoustic gigs for 2015, supporting Jon Gomm and Steven Rothery alongside shows in Belfast and Italy. 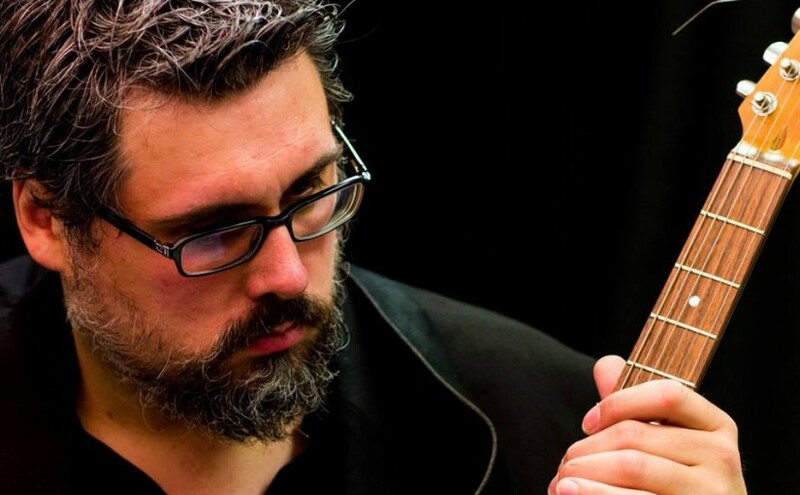 “I’m not doing as many solo shows this year to allow time to work on the next The Fierce And The Dead record and to write new solo material, but I’m hugely excited to be playing my first solo show in Italy and to play with Jon Gomm and Steven Rothery”. Matt’s band The Fierce And The Dead will play a run of festival shows including this summer, including Summers End, Arctangent and theRhythm Festival and they will release an EP later in the year. 25th July – Belfast Guitar Festival, UK. 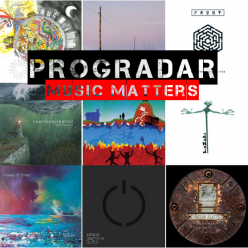 Progradar will return in full force very shortly…. Like a Phoenix from the flames, Progradar is back up and running. There will be a lot of hard work to get the majority of my old posts back on the site and I will try and get some new stuff on in-between. I would like to thank everyone who has helped turn what could have been a huge disaster into an epic save. David, Fedor and Chris and all the rest have my huge thanks for that! Posted on 8th June 2015 Categories General News, NewsTags Progradar3 Comments on Progradar will return in full force very shortly…. Tom Slatter has some rather nasty creatures loose in his Lab……. You thought the day of the bombastic, big budget video were gone? Well think again, the marvelous Joe Slatter over at The Dark Power has produced a stunning, tongue in cheek and mildly disturbing video (big budget may be pushing it) for the first song from Tom Slatter’s new album. ‘Some of the Creatures Have Broken the Locks on the Door to Lab 558′ is taken from ‘Fit the Fourth’ released on 1/6/015 through those excellent chaps (sic) at Bad Elephant Music. “Tom weaves complex and fantastical stories throughout his music – and this new album is no different. “Dark deeds and dangerous characters litter the narrative, including the continuing tale of Seven Bells John and the vivid steampunk world he inhabits. Posted on 8th June 2015 Categories General News, NewsTags Fit The Fourth, Joe Sletter, Progradar, SOme of the Creatures Have Broken the Locks on the Door to Lab 558, Tom SlatterLeave a comment on Tom Slatter has some rather nasty creatures loose in his Lab…….